Two very simple ingredients stirred with imagination cook up some another Advent play-of-the-day: boxes + paper tubes = Christmas fun for kids and families. In the midst of adults trying to wrap presents kids are enjoying another tradition, playing with the empty boxes and the long wrapping paper tubes. Combined with imagination, these two objects, used together or separately, call to children to come and play. Why are they so appealing to kids? A wrapping paper tube has almost as many possibilities. Beyond that of the best head-bonker, a paper tube can be a pirate’s saber, a knight’s sword, a bridge, tunnel, telescope, a marble road, a tree, cane, or wand. It’s fun for riding like a cowboy’s horse or Harry Potter’s broom. Whatever it is, the choice belongs to the child. Toys are a major item at this time of year. 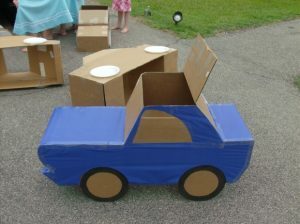 The lowly cardboard box is considered a toy and recognized in the U.S. National Toy Hall. 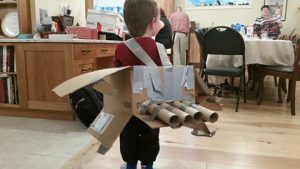 While we can’t call imagination a toy, it is certainly part of play. 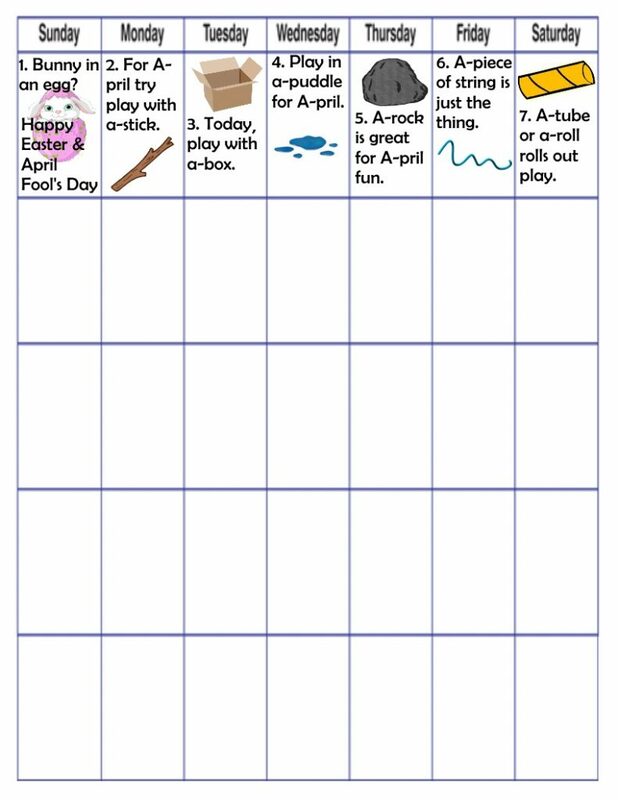 While you are busy with other things, with a box and paper tube children can also be busy moving their bodies and stretching their brains. Boxes + paper tubes = Christmas fun because children can fill them with play. 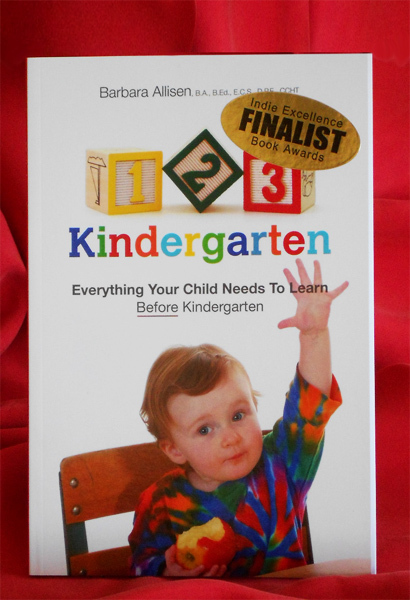 Isn’t play a wonderful gift to give a child? When is a box not a box? When it’s a car, bus, ship, train, rocket or other form of transportation. Empty box transportation play has no limits. Boxes come in a variety of sizes and are either square or rectangular, to start that is. With imagination they can become anything. 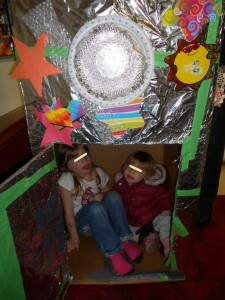 This rocket ship is blasting off from a preschool and all the kids helped to make it. The pirate ship was made by three kids one very hot afternoon. After making it, they played with it for days. Adults are not the only ones that drive cars. This one is child-size. Trips can be around the block, across the world, or deep into outer space. “Leavin’ on a jet plane,” or stayin’ right at home. This box has flyin’ power. 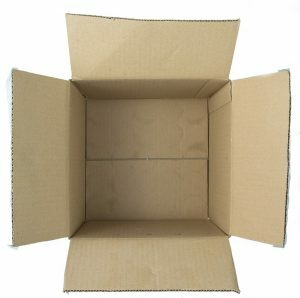 An empty box only looks empty, it’s really filled with possibilities. 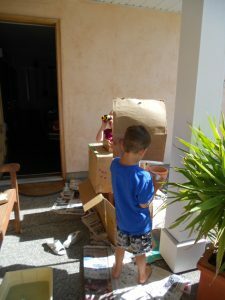 Some children will use their box as a blank slate or canvas and spend their time drawing and coloring, gluing on treasures from the craft and recycling baskets, and decorating it both inside and out. 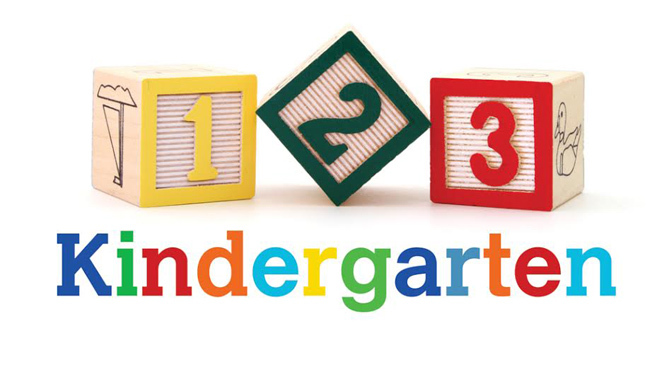 Other children may leave the box quite plain and accessorize with their imaginations. 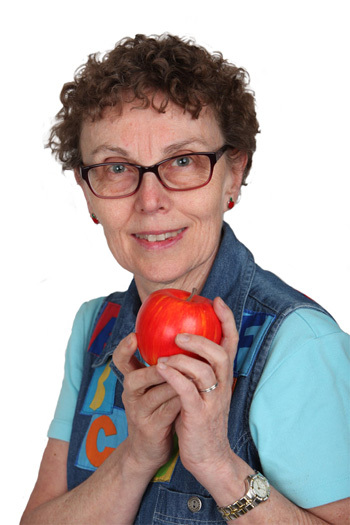 Either way, it stimulates creativity and meets a child’s needs and interests. Empty box transportation play is great for kids of all ages and stages. 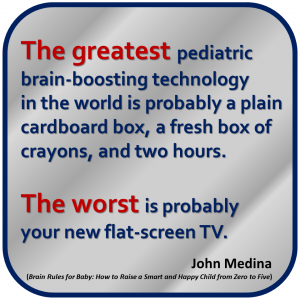 Is there an empty box for your child’s play-of-the-day? Why is it Called Boxing Day? So Kids Can Play with Boxes!